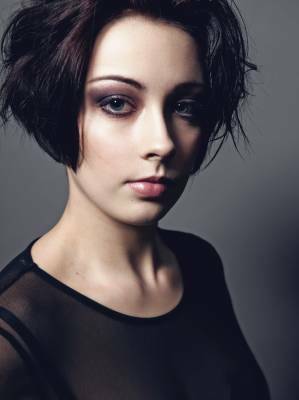 I have been working as a Make-Up artist for 2 years and trained at the London College of Fashion. I do mainly weddings and beauty work, including photographic studios. I am looking to add work to my portfolio and gain more experience.